In my previous Holiday Home Tour post, I talked about how our tree is decorated with all kinds of ornaments of all themes, colors, shapes, sizes and beyond. As a kid, I loved showing my favorite ornaments to my friends, and really anyone who came over to our house for any reason. And now, I’m moving my ornament show and tell to my blog so everyone can see my favorite ornaments! Get ready for lots of pictures. When my parents were first married, my mom made a lot of ornaments because they couldn’t buy their own yet. 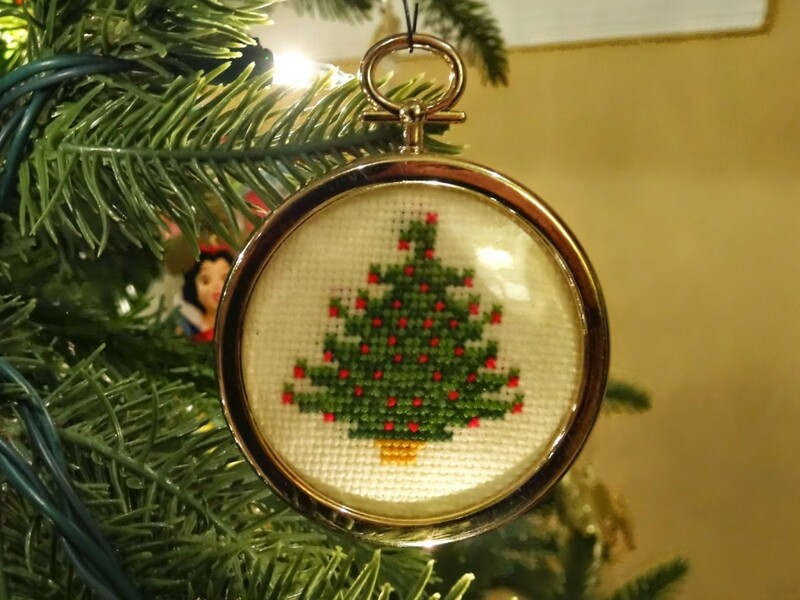 She could cross-stitch, and she could paint, so that’s how she made ornaments. We still have a lot of little stitched Christmas designs, like the one below, and painted sand dollars, on our tree. 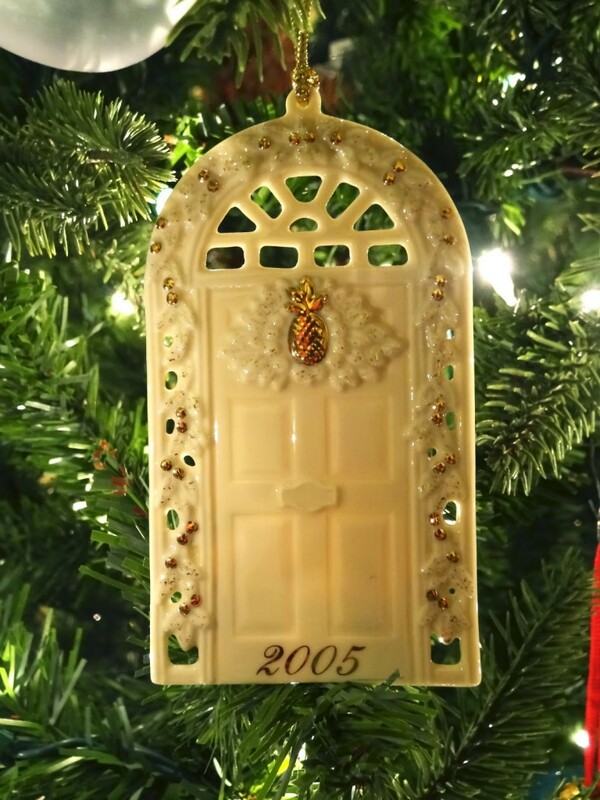 One of our Christmas “traditions” is that we collect Lenox tree ornaments. We’ve collected these for as long as I can remember, and we have quite the collection on our tree. Mom is especially fond of Lenox’s annual ornaments (left). And of course we have a Lenox violin in honor of the 12 years I spent studying and playing violin. 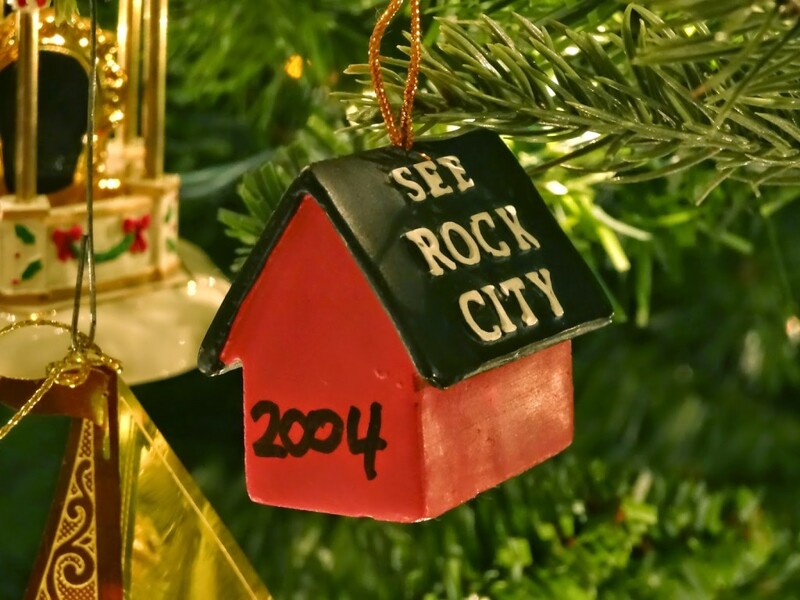 Every time we travel somewhere new, we always get a new ornament to add to our collection(s). 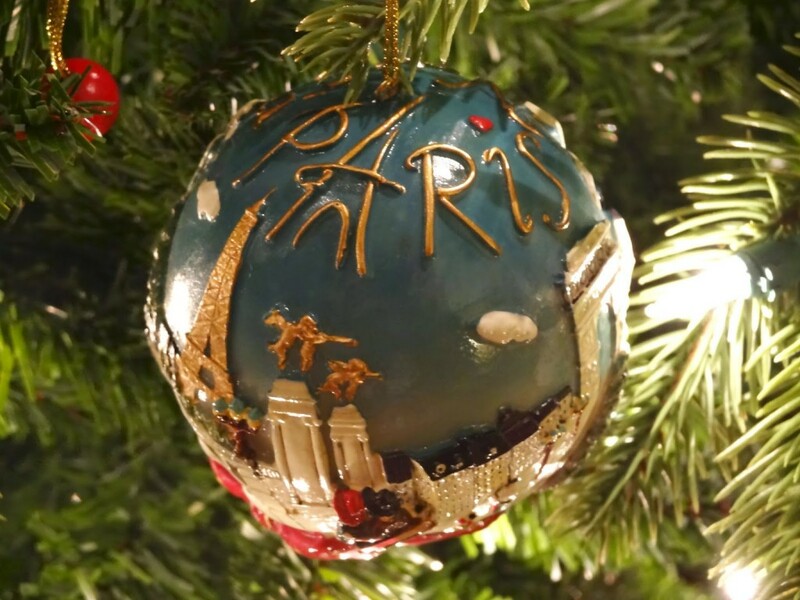 Ornaments are a great way to remember our favorite places to visit and see. We got some from London and Paris when we went there a few years ago, from the beaches we’ve vacationed at, Alaska, and everywhere in between. 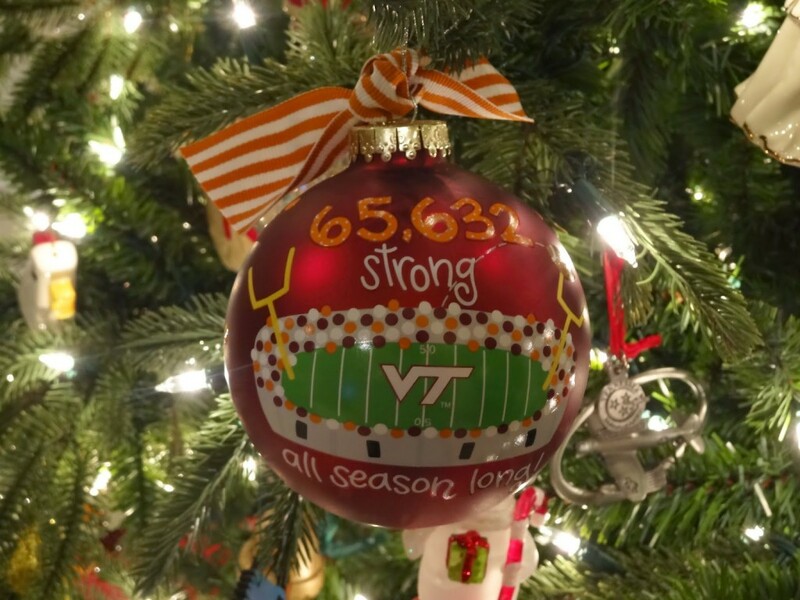 Speaking of our favorite places… I added a new one this year: an ornament for Lane Stadium, of course! I picked it up at Campus Emporium in Blacksburg when I swung through on my way home last week. We have to have some VT representation on the tree. Dad says it’s definitely noticeable. Why do you think I put it right on the front of the tree? One of my favorite but most unusual landmarks is the Big Chicken in Marietta, Ga. Seriously, there’s a KFC restaurant that has a giant, geometric-like chicken attached to it, complete with moving eyes and beak. 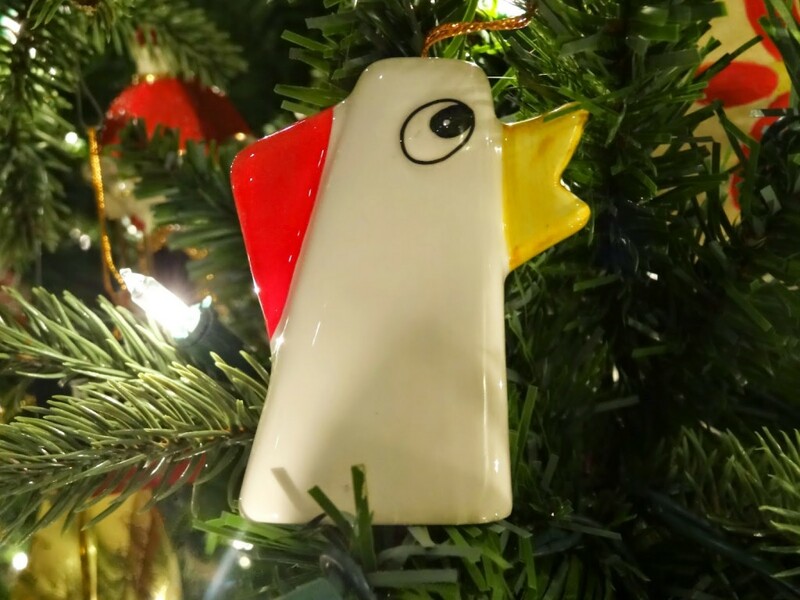 It’s a real Georgia favorite, and it’s so well loved that of course they made an ornament for it. And of course that ornament is on our Christmas tree. 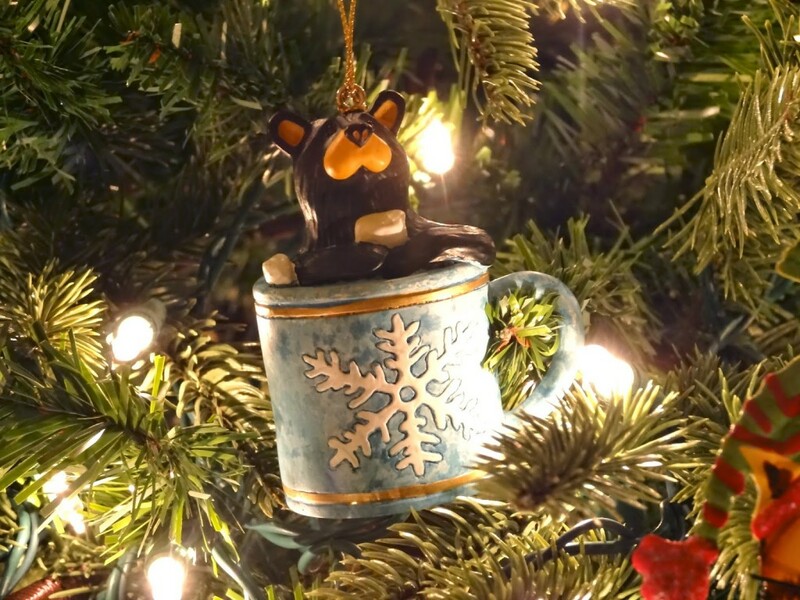 What are your favorite ornaments? 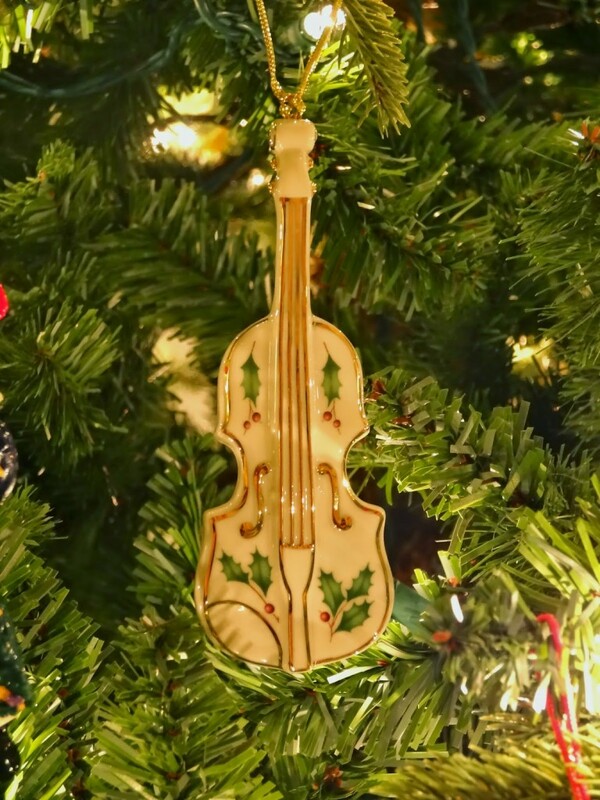 How do you decorate your tree?